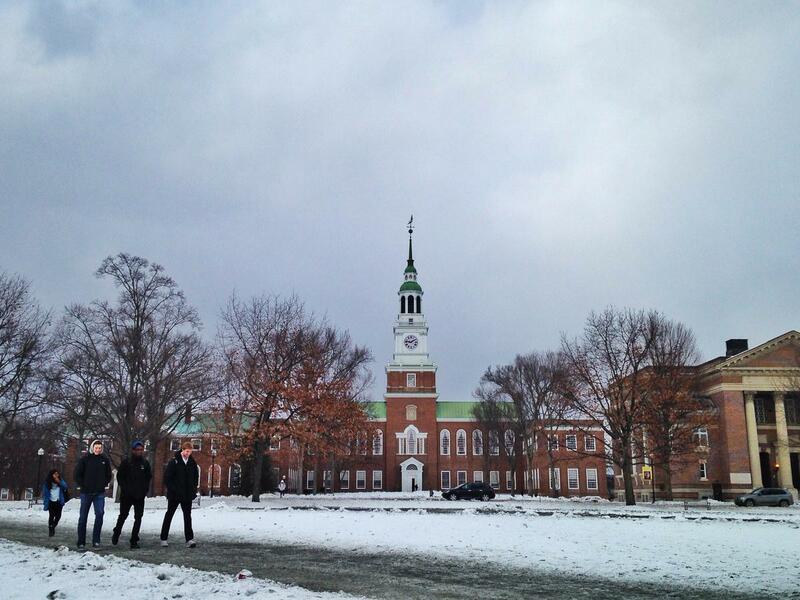 This week on NEXT: we learn about a lawsuit levied against Dartmouth College. 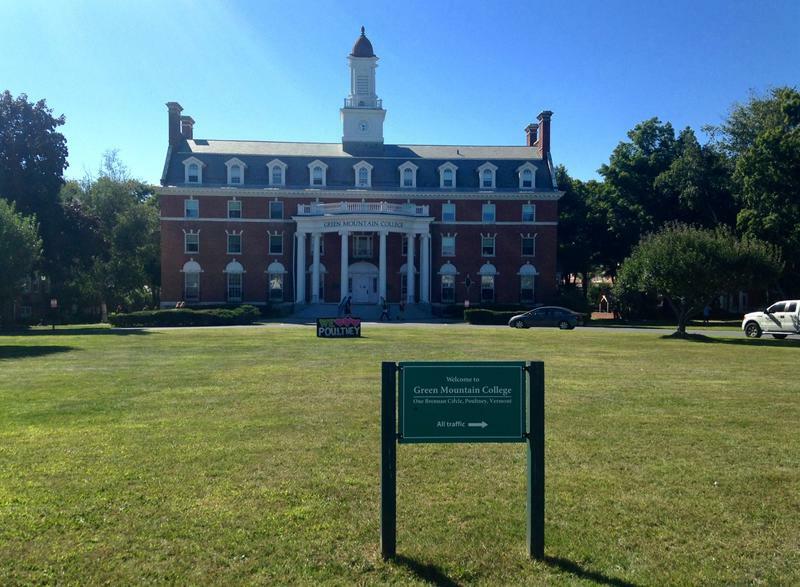 And, as Hampshire College seeks a “strategic partner,” and as Green Mountain College closes, we discuss the future of small colleges around our region. Plus, what are the pros and cons of heating with wood? We’ll hear about the health, economic and environmental impacts of the practice. Finally, we visit Harvard University where the future of a tree is up for debate, and we go with a biologist to learn more about where bobcats live, and what they’re doing. We’re going to start our show with trips to a few college campuses, dealing with very different kinds of crises. Dartmouth College formally responded to the suit last week, saying they appropriately handled reports of faculty misconduct. NHPR’s Britta Greene has been following this case, and she joins us to discuss what’s going on. For more information about the lawsuit, we recommend listening to this segment of WBUR’s Radio Boston. When a college student is found guilty of sexual assault, many schools don’t note this on their academic transcripts. That means they’re often able to move on to other schools without anyone knowing their background. VPR’s Bayla Metzger brings us the story of a University of Vermont student who has launched a campaign to change this. And, lawmakers are paying attention. 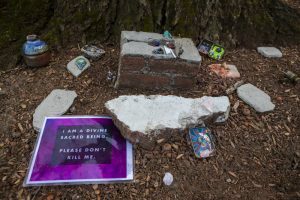 Hampshire College, in Amherst, Massachusetts announced last week that they are looking for a “strategic partner,” that could help them survive while deciding whether or not to admit a class of students to start at the college in the fall of 2019. 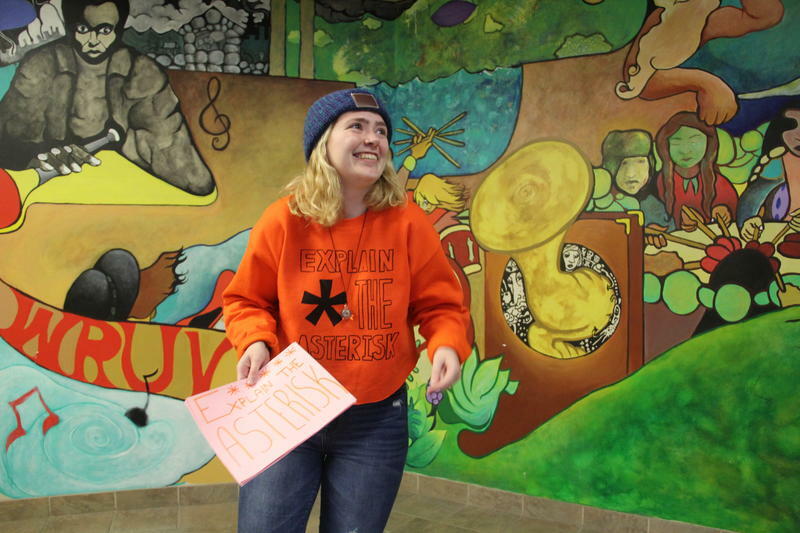 And it’s just the latest headline about the uncertain future of small colleges in our region. Mount Ida College in Newton, Mass. closed in 2018. Wheelock College merged with Boston University. And just this week, Green Mountain College, the 185-year-old school in Western Vermont, said it will close at the end of the spring semester. 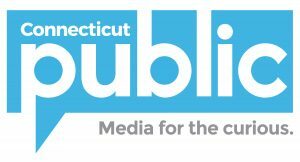 Laura Krantz, a higher education reporter for the Boston Globe, and Sue Stuebner, President of Colby-Sawyer College in New London, NH, join us to discuss the future of small colleges in our region. 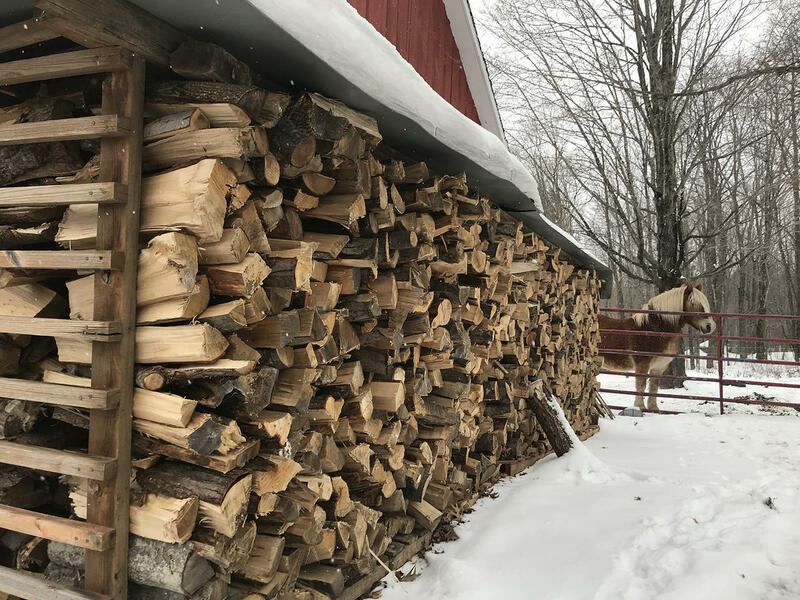 Around New England, people use wood stoves to stay warm all winter long, often thinking that wood heating is good for the environment. It’s gotta be better than, say, oil, right? We discussed what they found with VPR’s Emily Corwin and Angela Evancie. 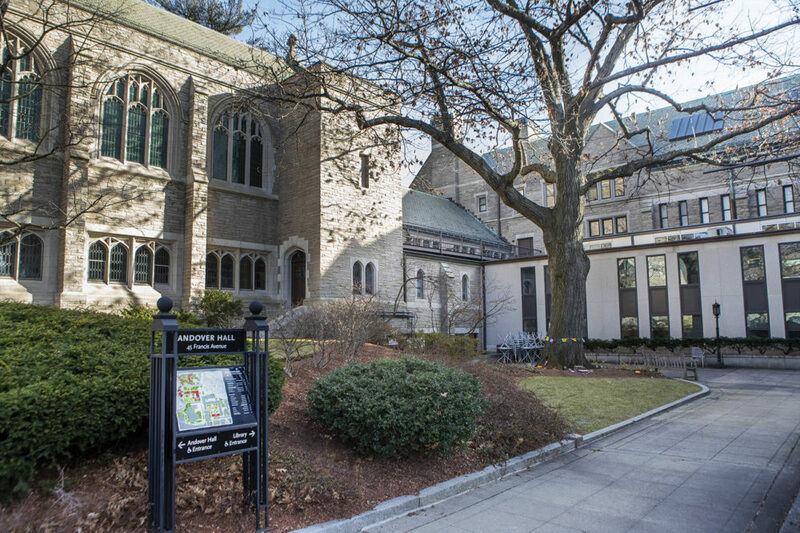 Harvard’s proposal to renovate a century-old building has come under fire, over plans to cut down a seventy-five-foot red oak tree to make way for a new meeting space. 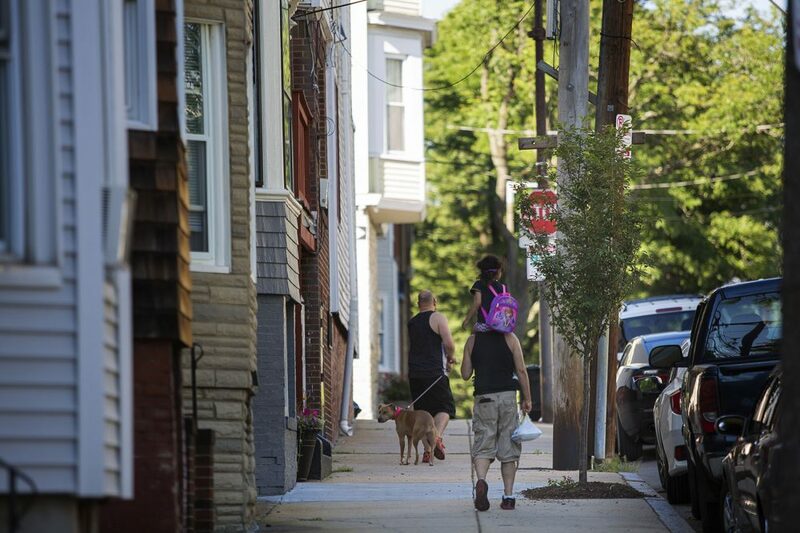 Urban trees are critical for reducing the effects of climate change, like flooding and extreme heat. And the controversy over this particular tree comes as the city of Cambridge loses about 31 acres of tree cover every year. WBUR’s Barbara Moran has the story. Finally, we’ll end with the story of an elusive wild cat making a comeback across New England. 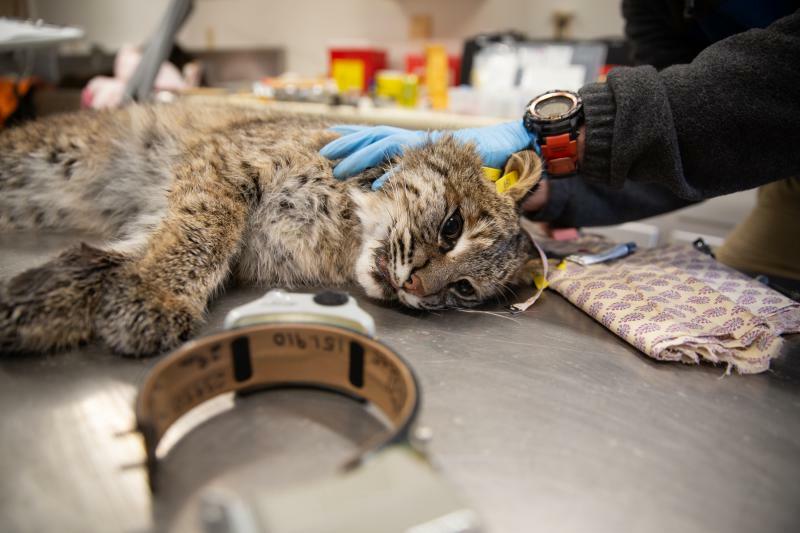 As Connecticut Public Radio’s Patrick Skahill reports, bobcats are returning to the region following decades of conservation and forest regrowth. And now that the wild cats are bouncing back, biologists are seeking to learn more about where bobcats are, and what they’re doing.